You can do amazing things with deep learning! 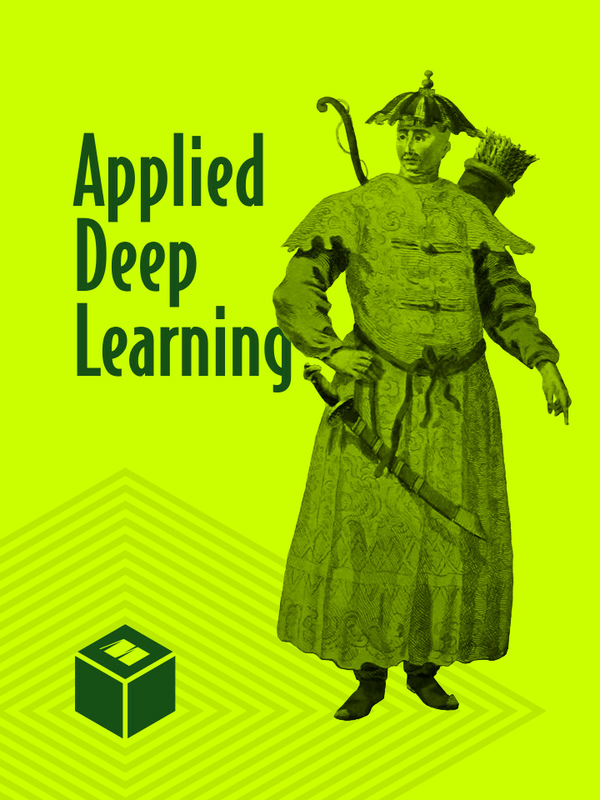 In this bundle you'll explore applied deep learning for search, natural language, and game AI. 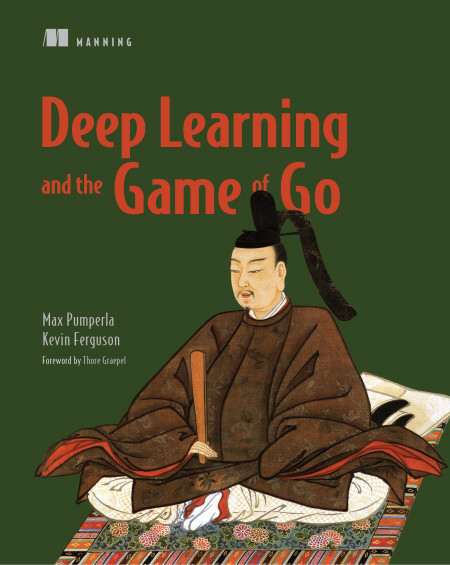 $131.97$59.99 Applied Deep Learning Bundles are not eligible for additional discounts. 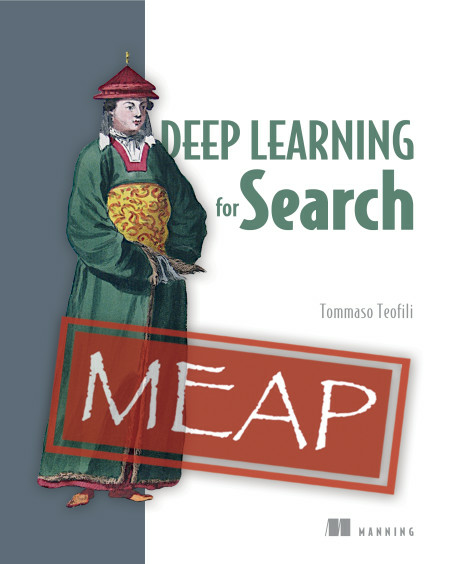 Deep Learning for Search teaches you how to improve the effectiveness of your search by implementing neural network-based techniques. You'll start with an overview of information retrieval principles, like indexing, searching, and ranking, as well as a fast indoctrination into deep learning. 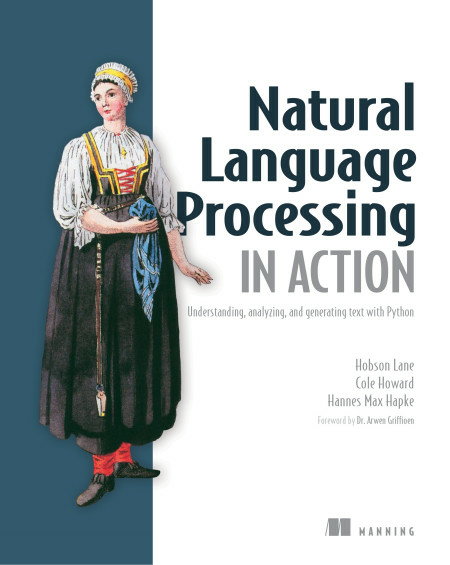 Then, you'll move through in-depth examples as you gain an understanding of how to improve typical search tasks, such as relevance, with the help of Apache Lucene and Deeplearning4j. The book wraps up with a look at advanced problems, like searching through images and translating user queries. By the time you're finished, you'll be ready to build amazing search engines that deliver the results your users need and get better as time goes on!